What to do if you Forgot Facebook Password: Facebook is certainly the number 1 Social media web site with over 1 billion individuals existing users and more prospects to Sign up soon I trust. Well for security purpose, we are advised to change our password often and ensure that the password we are using is a strong one, For steps about how to create a secure and strong password, read our guide on How to use a Strong Password. So if by virtue of using a strong password you unfortunately forgot the combination used, and you wonder What to do now that you’ve forgotten Facebook password. Well we will show you how to easily get it done in this guide. 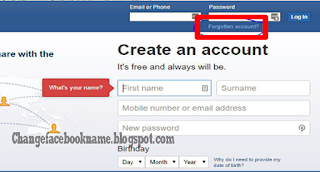 Every Facebook account is created either with an existing e-mail or telephone number. So if you used your Email address during Sign up on Facebook, follow the actions listed below. Step 1. Launch any web browser and open up Facebook.com from your computer or laptop using your default web browser. Step 2. When the Facebook Landing page and locate the login field then click on "Forgot Password" located under the login field. Step 3. 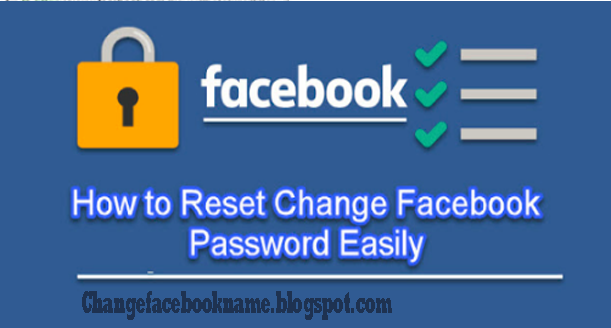 On the following web page, you will select "Email me a link to reset my password" and then a password reset procedure will be sent to your registered email address, simply go to the email so you can click on the link to reset your password and then click continue, alternatively if you didn’t use email address while registering Facebook, you can use your phone number, simply choose the “send me a reset code” instead of the email choice then Facebook will certainly send a unique 6 digit code, simply enter this code and click continue. On the next page you will be required to supply your new password of choice twice. 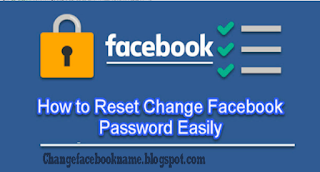 Those are the simple Steps you have to take to reset Facebook password.